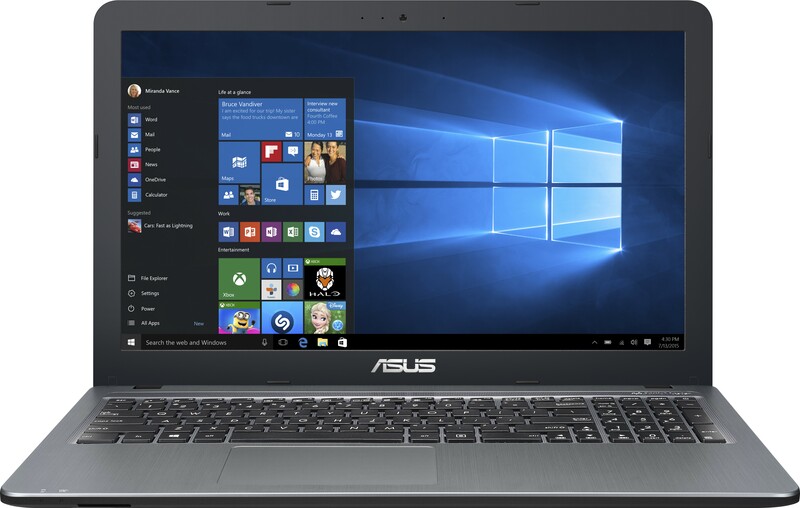 Find more than 32 Asus Laptops price in India from leading online stores updated as on 22nd April 2019. Prices of mobiles in India range from Rs. 16990 to Rs. 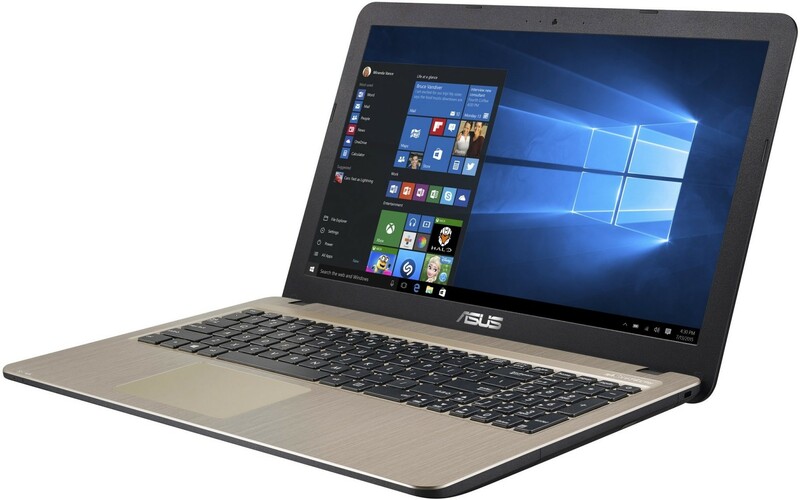 146490 with the lowest priced asus laptop being Asus EeeBook E402MA-WX0001T (Celeron Dual Core 2GB 32GB EMMC Win 10 14 inch) Blue Laptop for Rs. 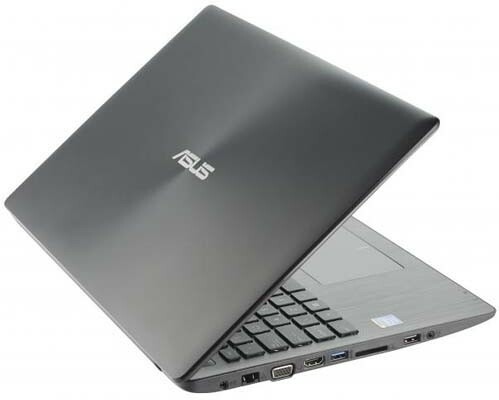 16990 from Croma and the most expensive laptop being Asus ROG Core i7 7th Gen - (16 GB/1 TB HDD/256 GB SSD/Windows 10 Home/6 GB Graphics) 90NB0DR1-M05560 GL502VM-FY230T Notebook(15.6 inch, Black Aluminum, 2.24 kg) that costs Rs. 146490 at Flipkart.